Very often it is asked as to what is the use of astrology? Can the malefic result of planets be glozed? Suppose a man starts from home with an umbrella if he knows that it will rain today. He cannot prevent the rain but he can save himself to some extent with the umbrella. 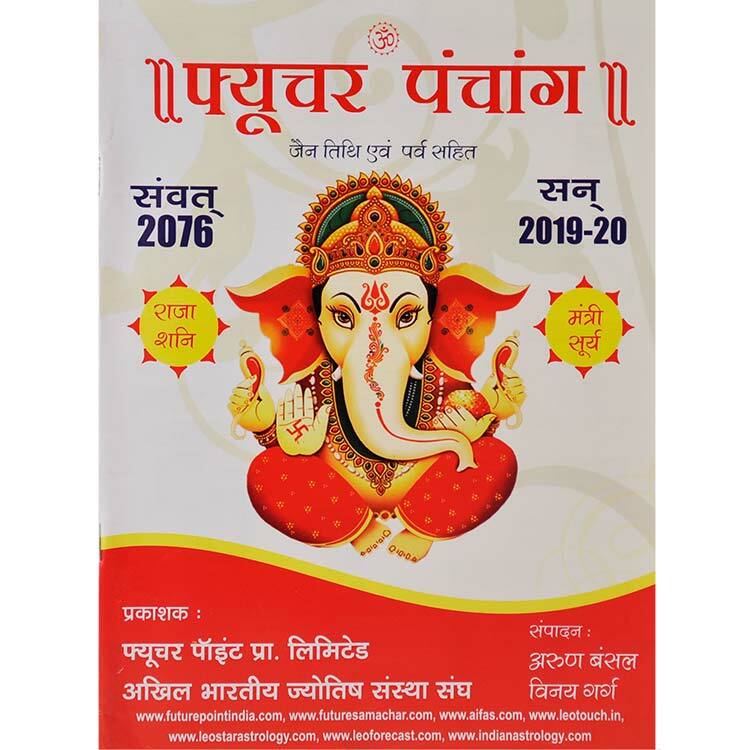 Likewise, we try to lessen the malefic effect of the harmful planets by Tantra, Mantra, Yantras, gems, worship or Jap if we know by Astrology that the period ahead is not auspicious. Different methods of remedies have been mentioned in this book. 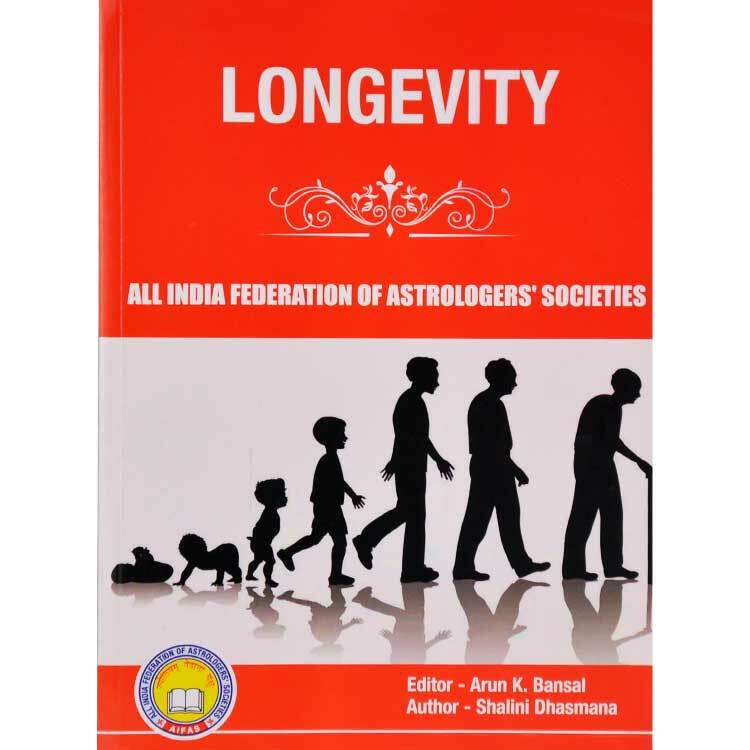 Learned astrologers prescribe various remedies to curb evil effects of planets. Some scholars advise to wear gems while others prescribe mantras. There are scholars who stress on Yantra-pooja or wearing Rudraksha. Some of them go for propitiating planets or for that matter tantrik remedies. 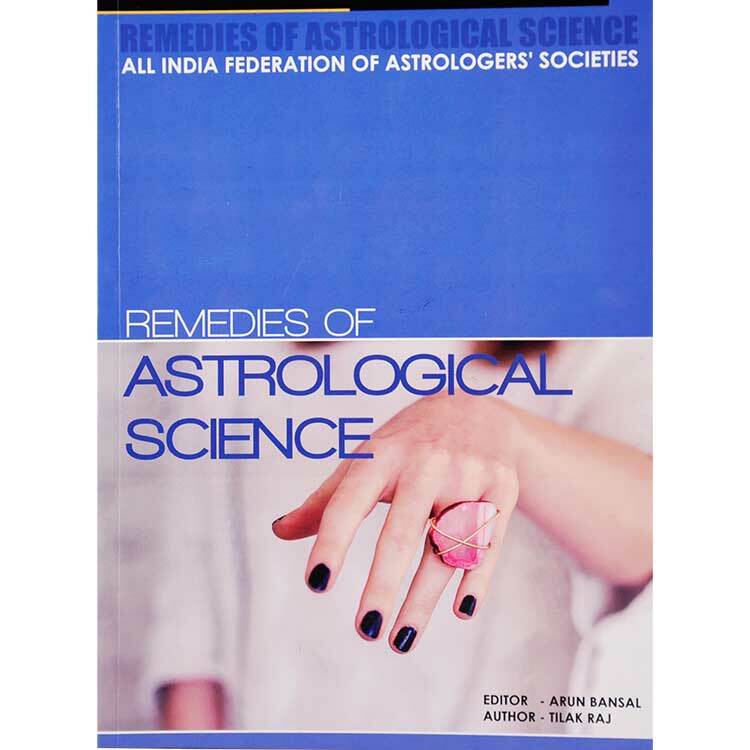 This book explains that one should seek remedies for which planets and what type of remedies should be prescribed. Lal Kitab remedies have also been discussed in this book. One form of remedy can be to worship the planets by chanting their mantras. Recommendation of establishing Navgrah yantras is also very popular. 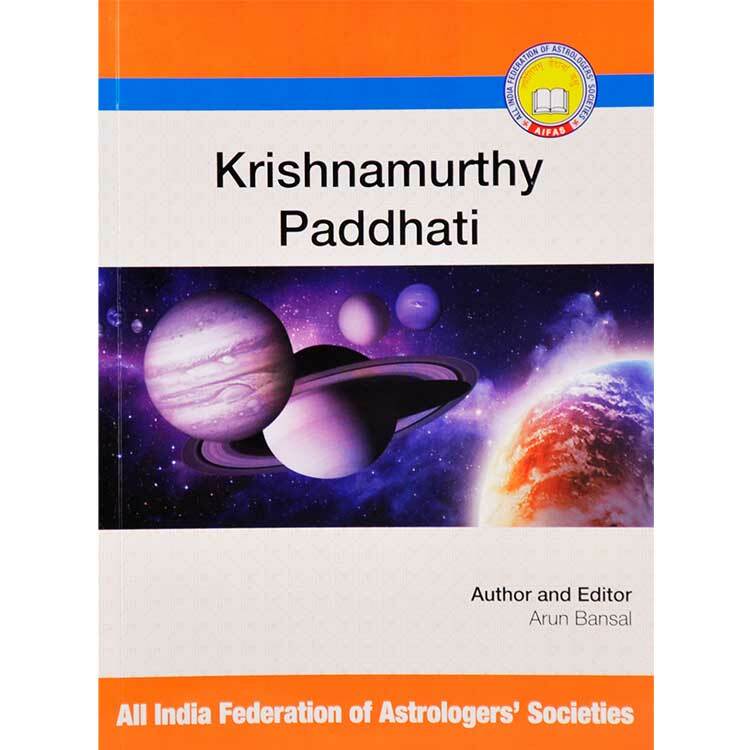 The objective of establishing important yantras is also mentioned in this book. Those who do not know the mantras of planets they can learn the important mantra of concerned from this book. If a planet is strongly placed in ones chart in that case the benefic effects of that planet can be multiplied by wearing its gem. This books also helps in selecting the appropriate gem for the native. Method of wearing gem has also been explained. This book in one of its chapters talks about the use of rare tantric items. In next chapter one can read about the healing touch of Rudraksha. In chapter no. 8 and 9 the remedies for the rectification of malefic influence of sadhesati and Kalsarpayoga are discussed. In concluding chapters the contemplation of God and worship of deities related to planets is discussed.